It is pretty much a conclusion that without bees, life on this planet would not exist. Cathy Isom tells you about the best plants to plant in your garden to bring out the bees. That’s coming up on This Land of Ours. honey! 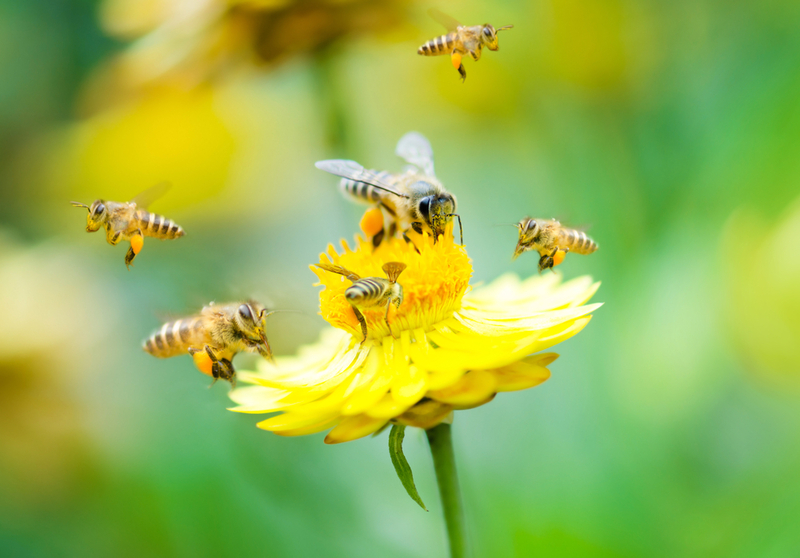 Bees are such a valuable agricultural resource, they are responsible for pollinating 80 percent of the world’s plants – which is the equivalent of 1 out of every 4 bites of food we eat. Probably the best way to keep these guys around for as long as possible, is to attract them to pollen-plenty flowers and plants. 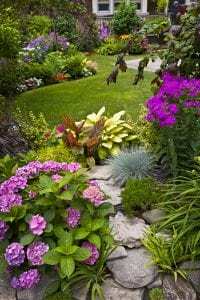 The most beneficial and easiest plants for your garden are always natives. Native plants can be found naturally in your particular region, so they are specially adapted to the local growing conditions, wildlife, and climate. Flowering natives with open blooms are the best for bees. Check your local nursery or resources online such as The Native Plant Database, Plant Native, American Beauties Native Plants, or eNature (Davidson Institute). Other excellent bee attracting flowers and plants are single blossom plants, and anything that pops with bright colors, since bees have excellent color perception. Like petunias, poppies, daisies, hollyhocks, and geraniums. Old fashioned roses work, too. Before you know it, you’ve got a wonderful and colorful backyard – and the bees will be happy, too.